Ok, so the bragging portion is over now, and I’ll try to be helpful now. Pinterest is a digital vision board. Because it’s online, it has the useful added features of being share-able and bookmark-able. So you can go back to sites again and again. 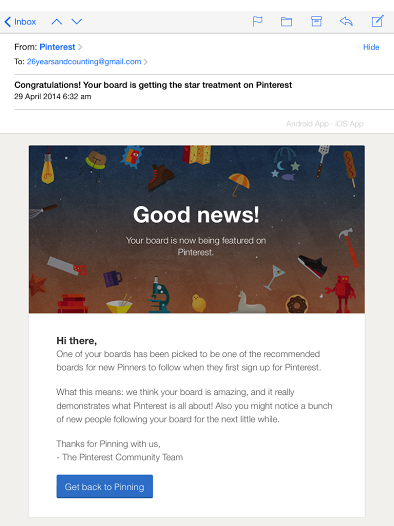 Pinterest has its own About Page, which is pretty good overview. I used to have a personal Pinterest account, as well as this blog one. But it got too annoying to have two accounts, so I spent some time repinning relevant things from my personal account to my blog one. I wrote a bit about how to do this here. Because I found it too hard to maintain a personal and a blog Pinterest account, I pin on a wide range of topics on my blog account, including things that I don’t blog about, such as home decor. If you really want to be a Pinterest star, then you have to make sure your Pins lead back to the original site where a photo or article came from. This doesn’t matter quite so much if all you do is pin memes (like I tend to do late at night), but it’s important for your more serious or niche-focused boards. On the subject of original sites, many sites have popped up to take advantage of the traffic that Pinterest offers. So sometimes a pin will link to a link site. Those drive me crazy. And for some reason it’s always the pins I really want, too! If you pin from Tumblr, please make sure you use the permalink, not a homepage link. This advice holds true for any website, but I find it’s done a lot more on Tumblr blogs for some reason. For projects that you aren’t ready to make public yet, e.g. a new business idea, styling concepts for a future blog post. To ‘mass pin’ things without flooding your timeline. For example, if you have a blog post that you expect will get good hits coming up soon, you can use a secret board to pin a heap of relevant content in preparation for the day the blog post goes live. Then, on the day, all you have to do is go back to that secret board and repin the content you’ve already found to a public board of yours. 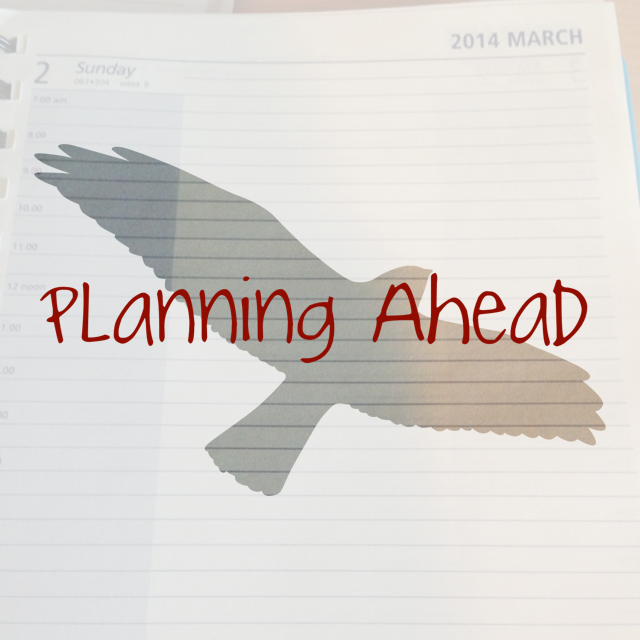 Pinning wedding or baby ideas/clothing/tips when you haven’t announced the life event yet. To work with clients/friends/fellow bloggers on developing inspirational ideas. You can invite people to pin to a secret board. Pinterest has a great “how to” section for secret boards that covers adding people, making a board public and so on. Group boards are pretty much what they sound like – boards that are on your profile, but that you can invite others to pin to. Once again, Pinterest has some good “how to” info on adding people etc. I’m fairly new to group boards, so I’m still playing around with them on my travel blog’s Pinterest account. I’m still kind of wondering who benefits from group boards: you, the board owner, or both? I haven’t really found an absolute answer for that yet. This article has some good tips about managing group boards and letting people contact you to join them. Two great posts full of tips are available on the Designing an MBA website. The first post is from September 2013, but is still totally relevant, accurate, and helpful. 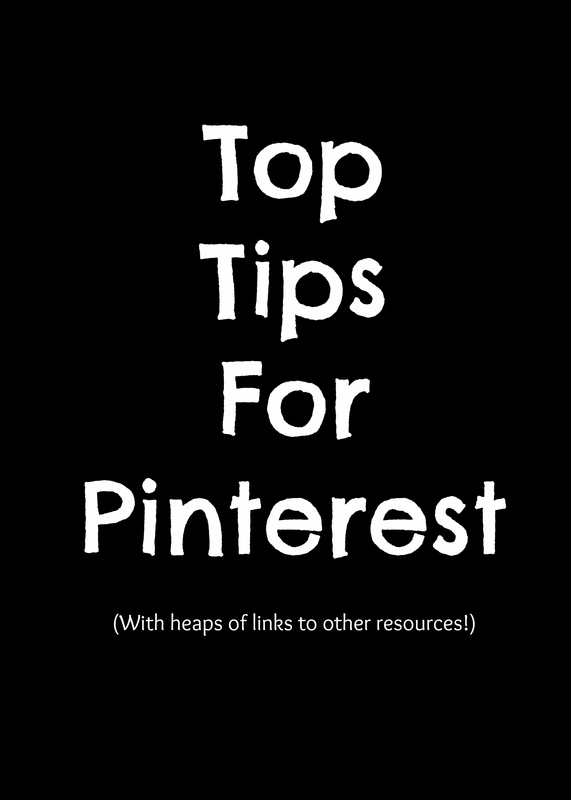 The second post is a bit more strategic and includes time saving tips like pinning from within Pinterest. Or, you know, you could get featured by Pinterest, like me (whoops, I said bragging time was over)! This article has a great infographic (incidentally, that’s how I found the article, on Pinterest) with 64 marketing tips for Pinterest. I particularly like the first tip in this article, as it gives simple advice on how to get started with Pinterest without overwhelming yourself. This article has some great tips surrounding how to name things on Pinterest so you show up in searches. Limits: you can have 500 boards; 200,000 pins and 100,000 likes. There is nothing wrong with sharing your own blog content on Pinterest! Just like any social media, be sure to make a balance between promoting your own work, promoting others, and interacting with others. Pinterest recently made some changes to their search engine, by creating guided search. This article is a good run down of the changes. You can use Rich Pins, which basically means you have a bigger description area when you Pin things. This article has simple tips for the blog-end of using Pinterest. 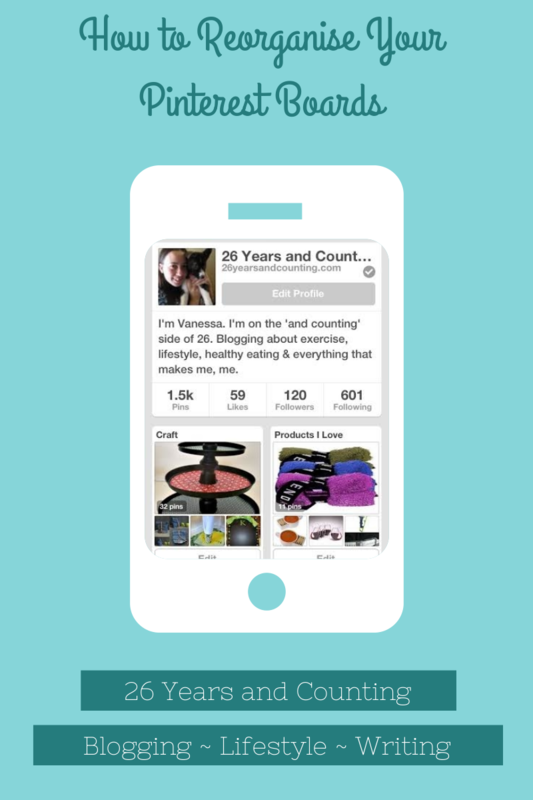 Silver Sparrow Social Media has a great post on how to Pin your Instagram images to Pinterest. You can share the things you Pin to Facaebook or Twitter. Tips for Writers on Pinterest. PicMonkey – web based, free, some paid features. Canva – web based, free, some paid features. Invitation only, but I still have five people I can invite, so please let me know your email address if you’d like to join. A Beautiful Mess – Apple, Android and Windows app. Color Cap – Apple app. LabelBox – Apple and Android app. Pic Lab – Apple and Android app. I have tried to link to all the sites where I’ve read great tips, but I honestly can’t remember them all, so my apologies to anyone I should have referenced in advanced. I’d also like to say that Jade Craven has always been a great help in all things Pinterest, so thank you Jade! I’d love to make sure I follow all my readers on Pinterest, so please feel free to include a link in the comments to your Pinterest accounts. I can be found here for this blog, and over here for my travel blog. Do you use Pinterest? What would you like to learn about it? Any Pinterest resources you’d like to share? 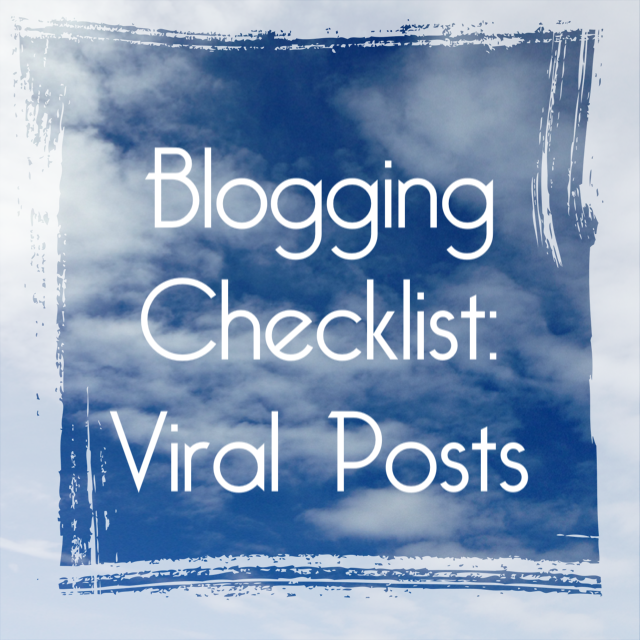 Planning Ahead How To Reorganise Your Pinterest Boards Blogging Checklist: Viral Posts Introducing: Flog Your Blog! Congrats again. I love pinterest and can easily get lost on there for hours. I really need to make a concerted effort to use it more wisely rather than just for fun. Rich Pins! I always wondered how peeps got their recipes all nicely formatted. Pinterest changes all the time it’s tricky to keep on top of things. Thx for the links. my new ‘Pinterest go to’ for the next little while. Yep! That’s how. I’ve yet to tackle getting them up & running though. Congratulations, clever girl! God I love Pinterest. And Jade certainly knows her stuff! Thanks 🙂 I’m more surprised I haven’t scared people off with offensive/funny pins late at night haha. This post has some amazing info, I am active on Pinterest however I don’t get much traffic from it so It’s probably a good idea to look into some of the links provided. Thank you! Do you share your own pins much? Or pin from your website? I think a lot of people don’t do that.